Harmony is Aliviar's balanced formulation with a 1:1 ratio of CBD to THC. Harmony is a formulation designed to provide a perfect balance of CBD and THC. Patients looking for relief from many symptoms will appreciate the mellow effects that our Harmony products can offer. Our Harmony trial capsules allow patients to find the right formulation. Each capsule contains 5mg of THC and 5 mg of CBD. Each capsule contains 5mg of THC and 5mg of CBD. Each capsule contains 10mg of THC and 10mg of CBD. 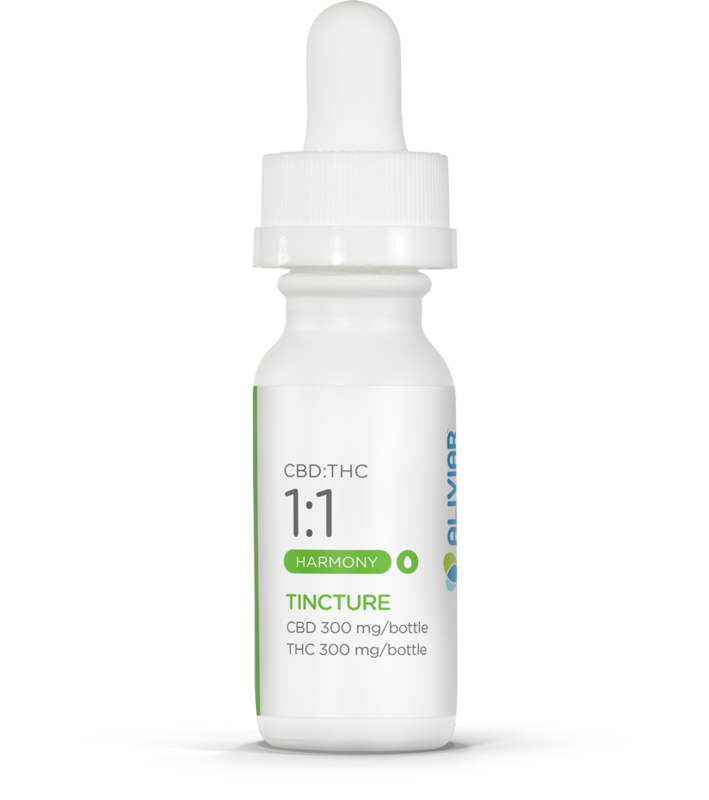 Each 0.25mL dose contains around 5mg of THC and 5mg of CBD. Calm is Aliviar's increased CBD formulation, with a 20:1 ratio CBD to THC. Calm is a perfect formulation for patients in need of CBD. Calm is available in most of our products, and the low amounts of THC are perfect for daytime relief. 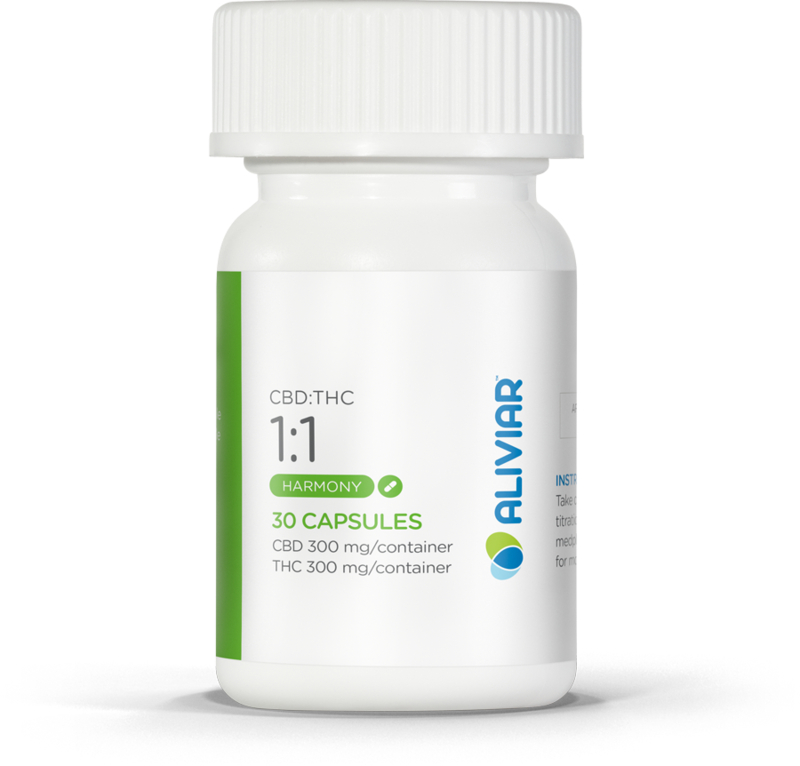 Soothe is Aliviar's elevated CBD formulation with a 2:1 ratio CBD to THC. Soothe is an excellent CBD product capable of relieving even the most stubborn pain. Currently available in our creams, Soothe will help control chronic pain, and may be good for inflammation associated with arthritis. 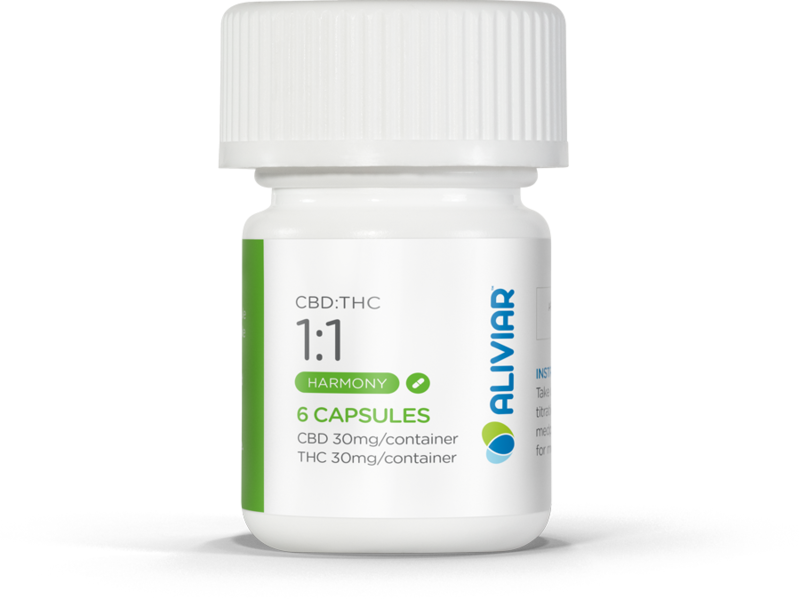 Comfort is Aliviar's increased THC formulation with a 1:20 ratio CBD to THC. Comfort is our High THC formulation that provides relief from even the most debilitating pain. 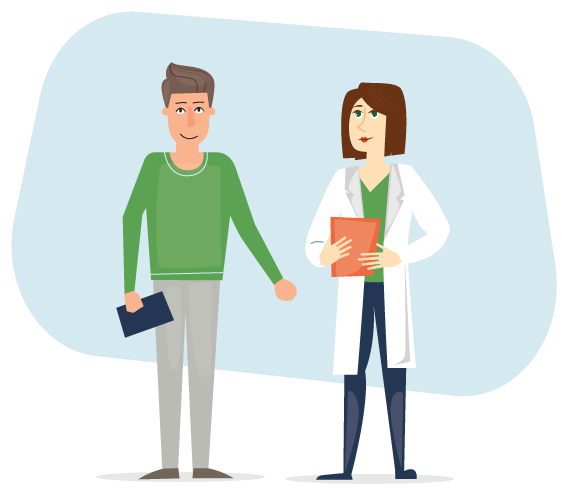 Patients with any qualifying condition will find that our Comfort formulation provides powerful pain relief using only the most natural ingredients. 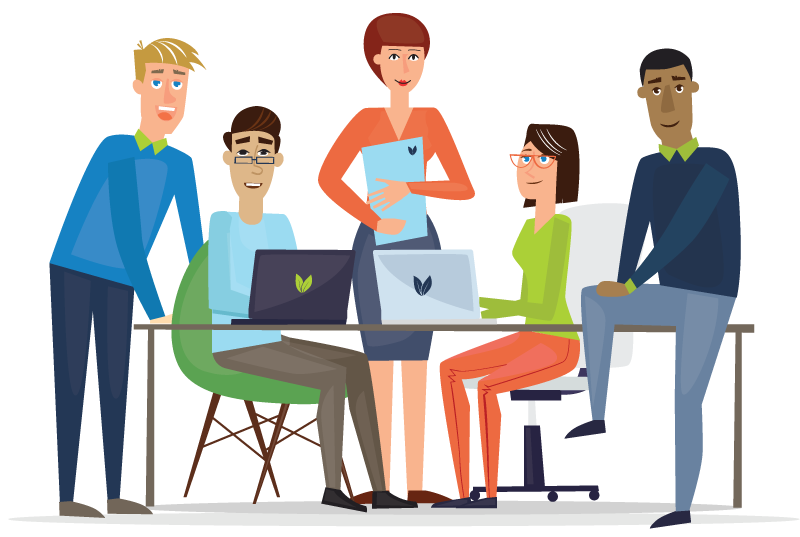 We can help you select a solution tailored to your needs. Learn more about our process and other ways we're formulating the future of cannabis in Iowa.